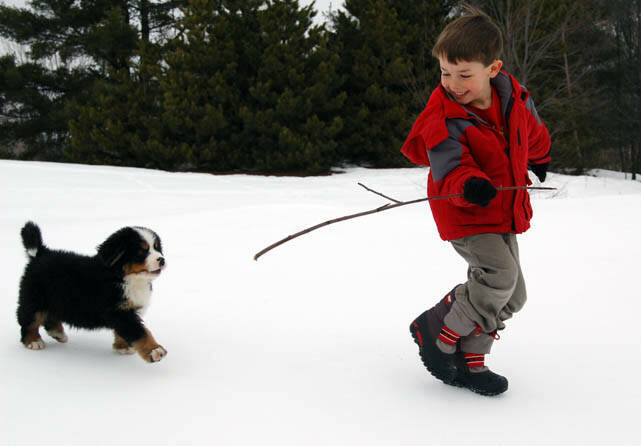 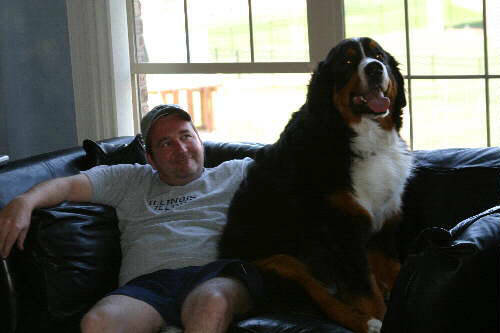 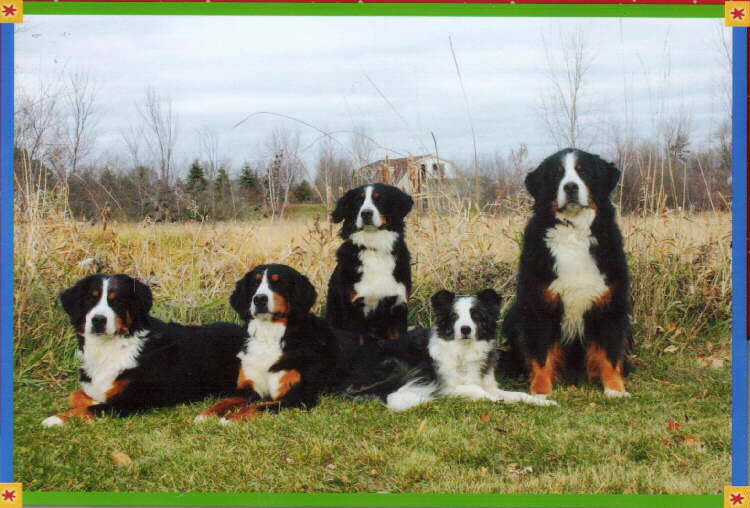 We are thrilled to have so many wonderful families own our Berners!!! 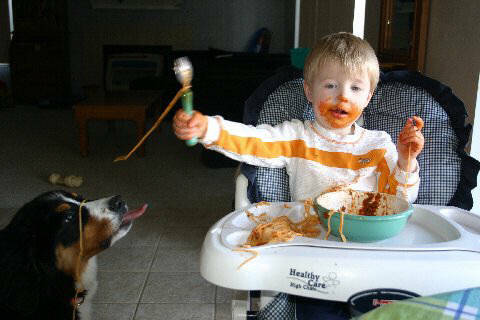 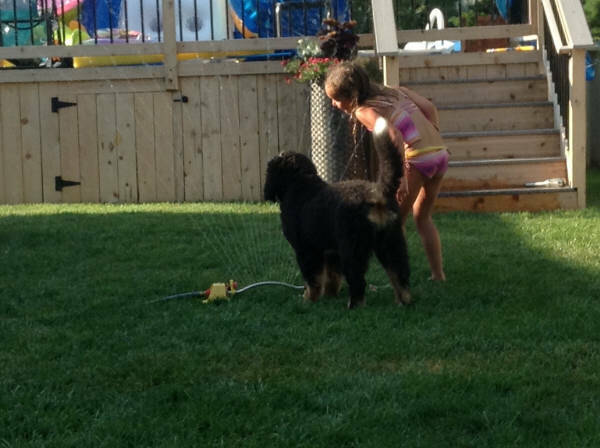 Thanks for sharing your pictures with us!! 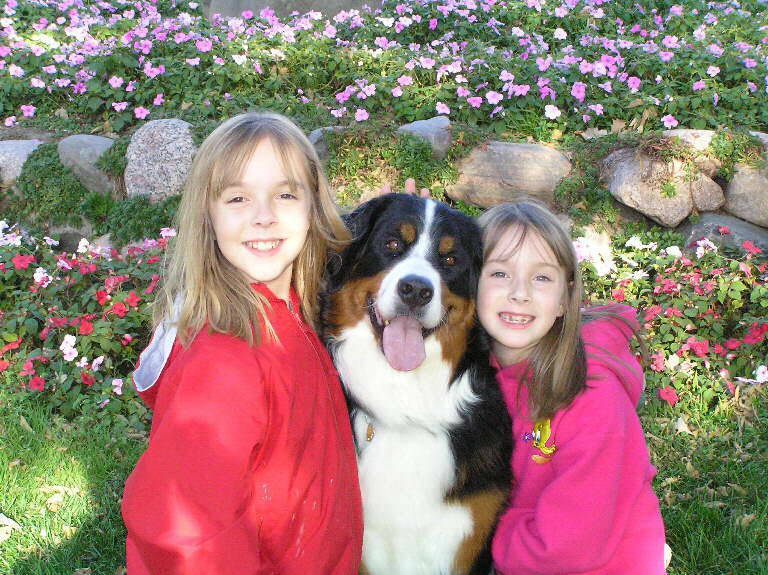 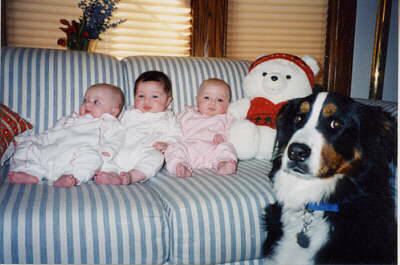 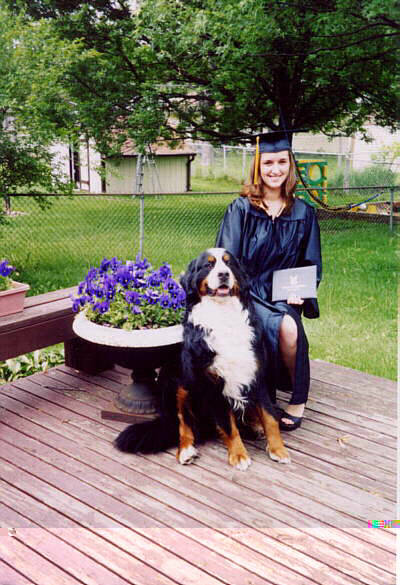 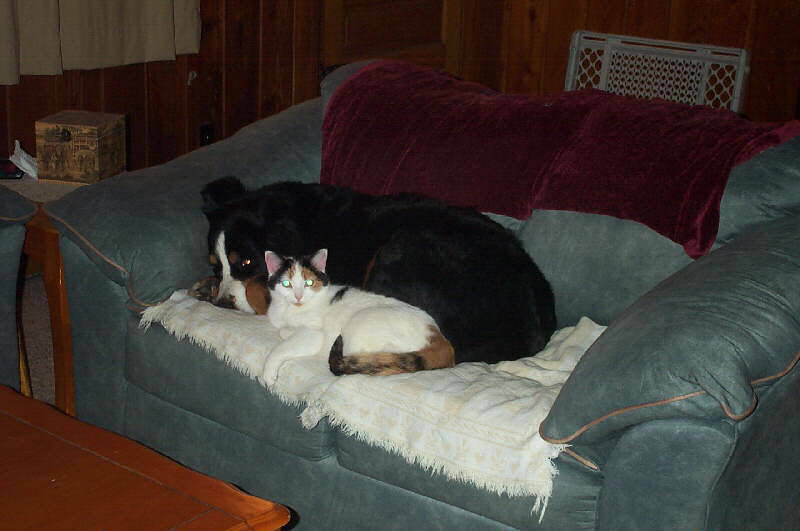 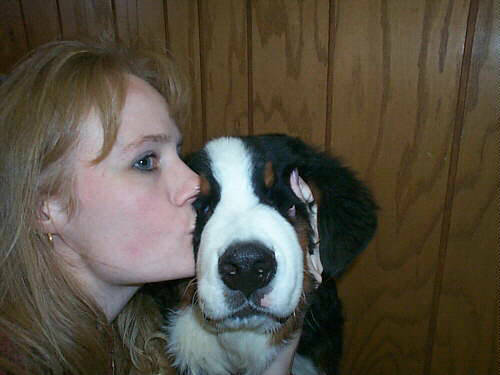 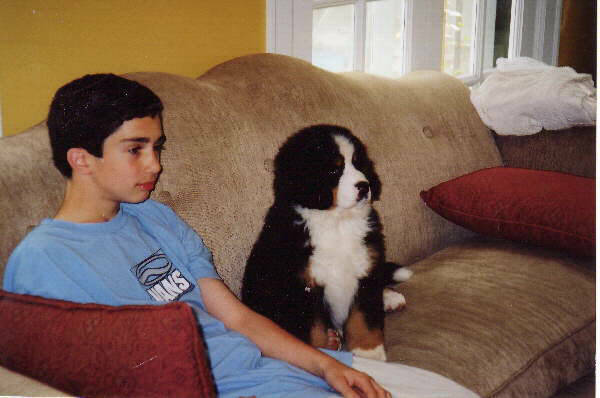 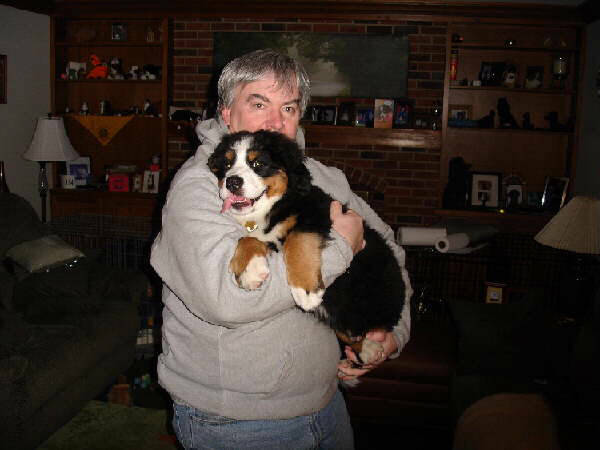 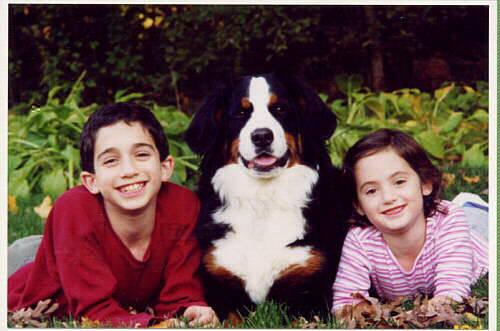 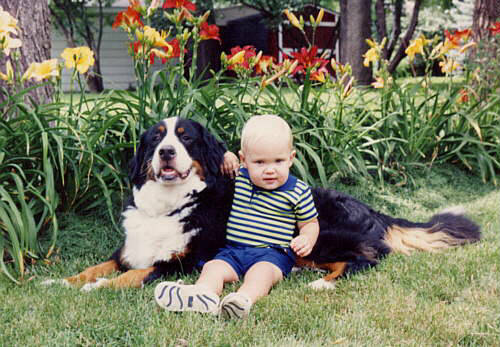 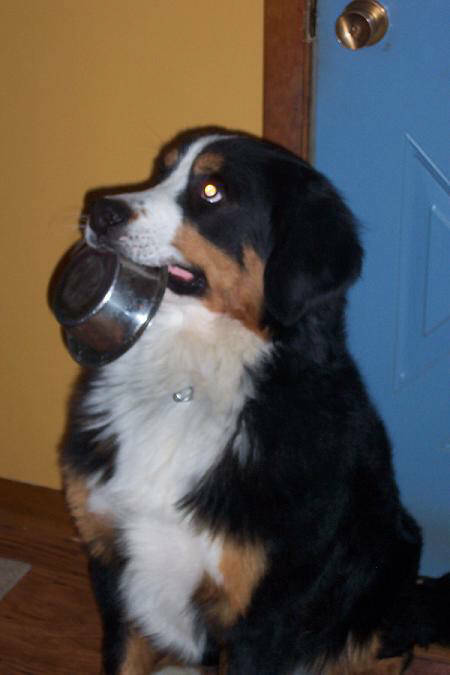 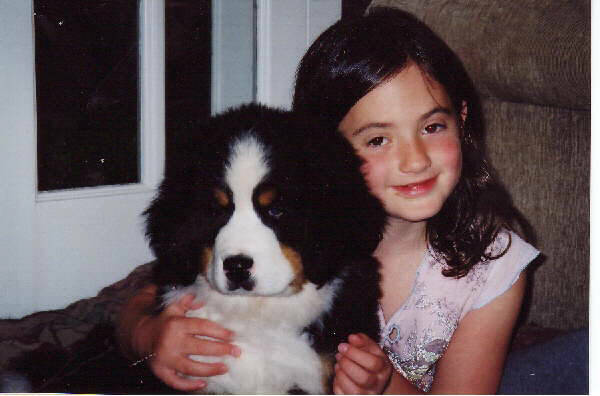 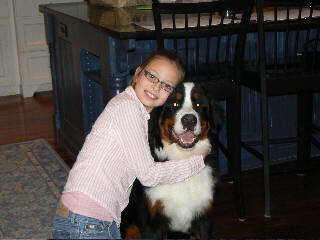 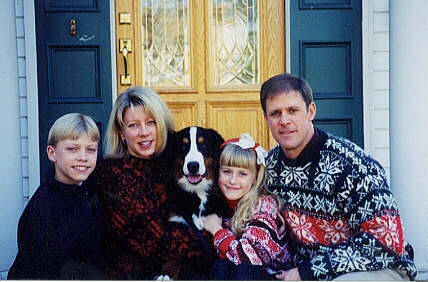 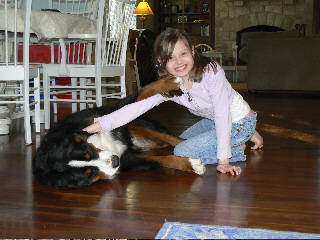 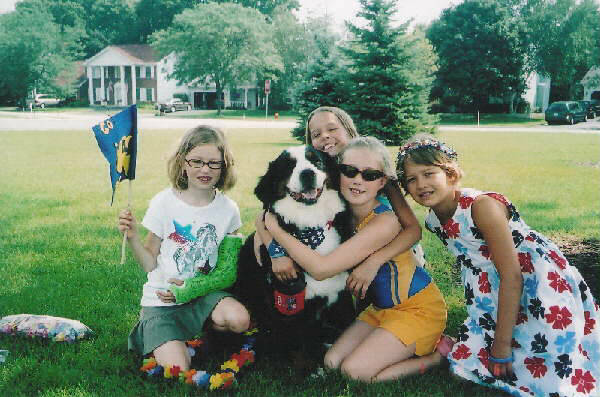 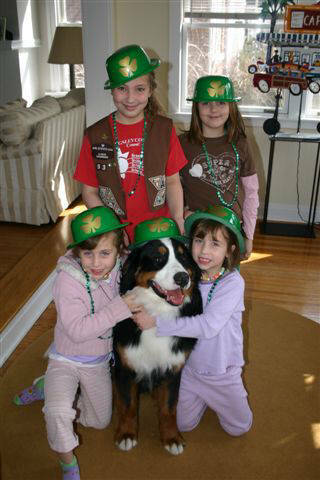 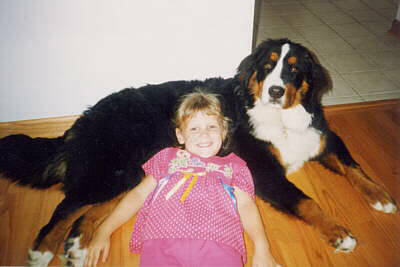 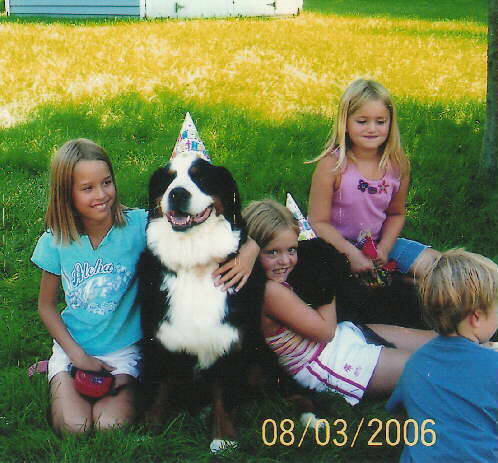 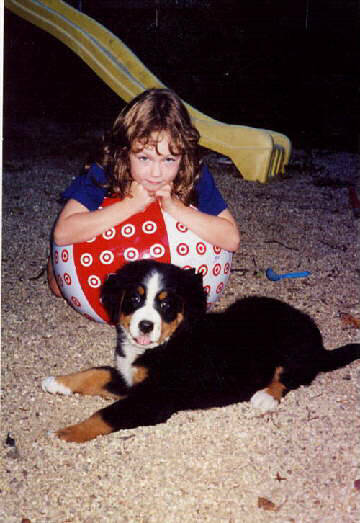 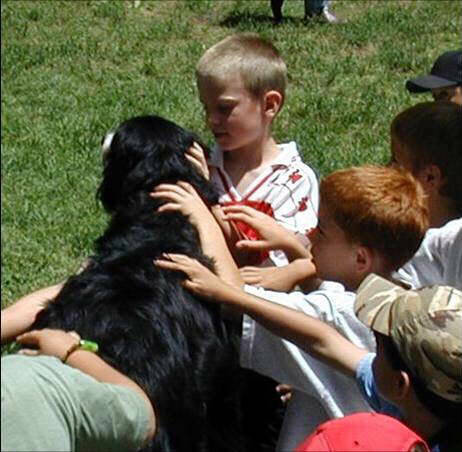 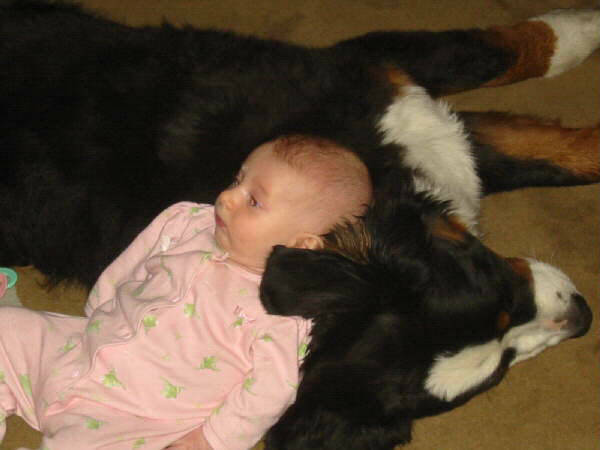 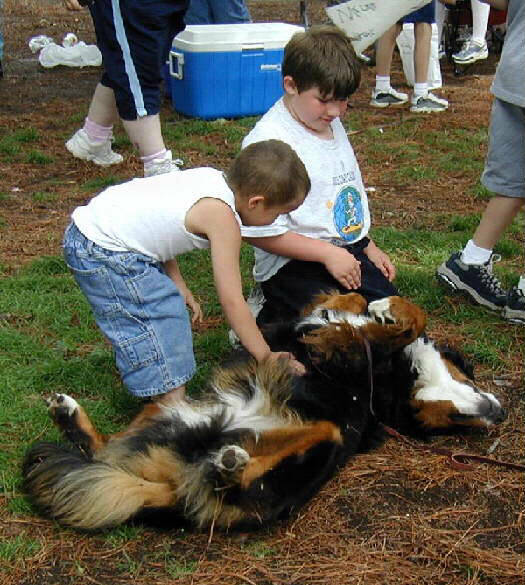 See More Family Pics of Our Berners....Click here!